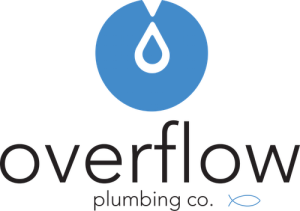 Christian Owned and Operated, Overflow Plumbing is Louisville’s Finest Plumbing Company. At Overflow Plumbing, you are our priority. We aim to please you however possible, that’s why we won’t leave you a mess or a mediocre job that needs follow up. Pick the Louisville plumbers that care. The Louisville plumbers that get your home back up and running. Pick the plumber that cares for you! 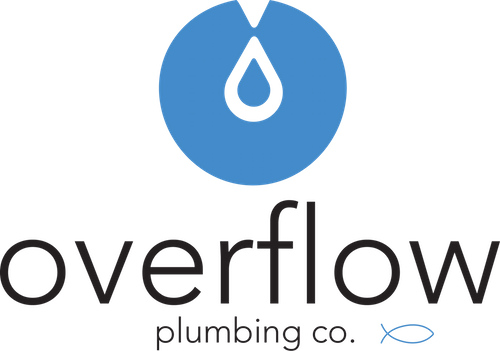 Overflow Plumbing is Louisville’s finest Christian owned and operated plumbing company. Emergencies happen. 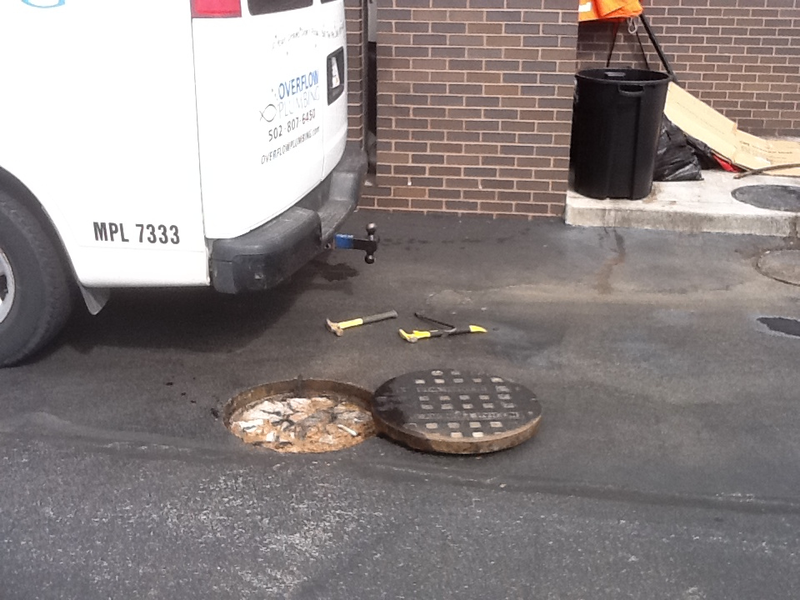 We have the tools and expertise to make the necessary repairs in a professional and timely manner. Pipes degrade, clog, freeze and everything in between; when they do, we provide free estimates and the services needed to repair them. Residential or commercial we can fix it, and if we can’t, we give honest assessments and guidance to get you back up and running. 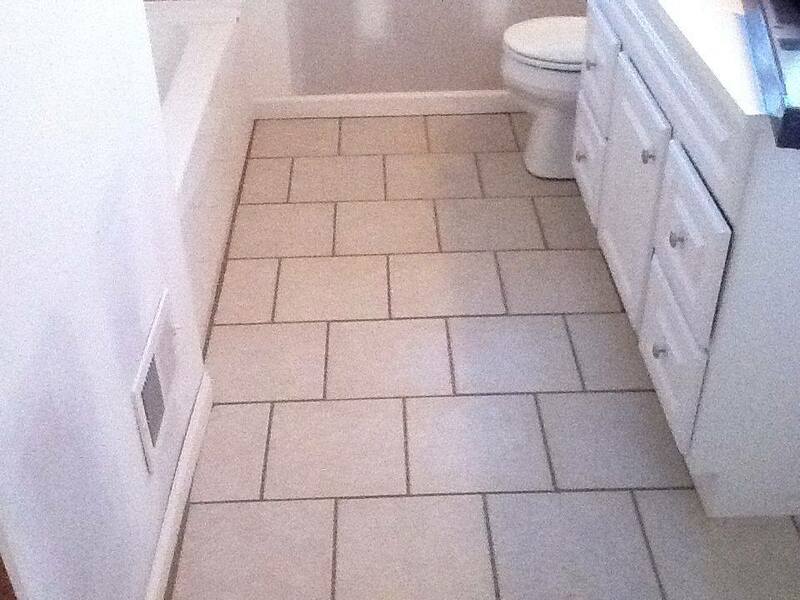 Leave it to the professionals. 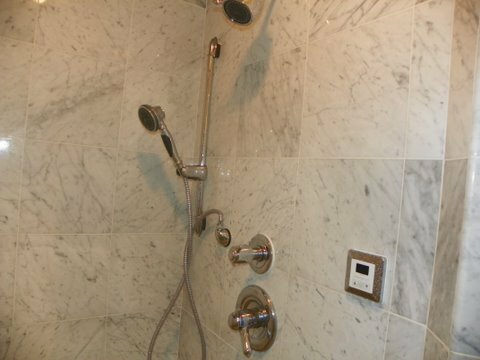 We install: toilets, kitchen sinks, tub/shower faucets, and more. If water runs through it we can do it! Roots find their way into old pipes, debris block drains; when it happens, we utilize the best technology to find the blockage and clear it. Discoloration in the wall? maybe an odd odor near the oven.. sounds like a leak. We can assess the damage and have it fixed in a jiffy. Our plumbers don’t make commission. That means no hidden costs or inflated assessments. We treat our customers like family. We believe in creating close relationships and community. If you call us during business hours, you WILL get an employee rather than an answering machine or automated message. All of our plumbers are licensed veterans. Experience the Overflow Advantage today! The Louisville plumber that cares! 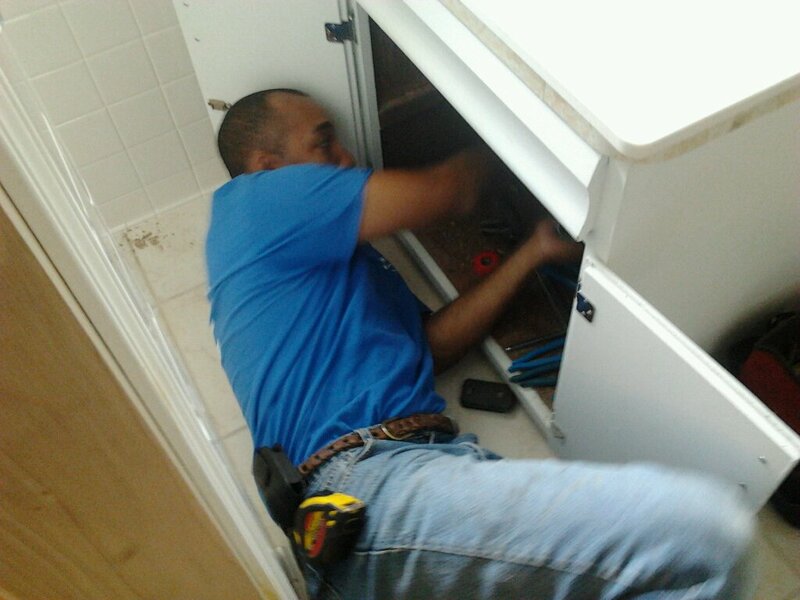 At Overflow Plumbing we like to set our standards above and beyond the expectation of our customers. 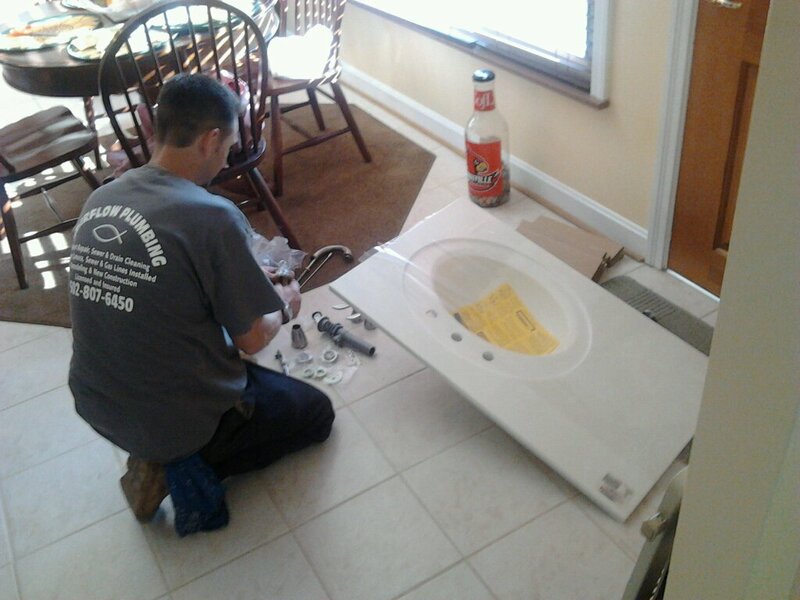 We are committed to providing the very best in plumbing products and services. Regardless of size or scope, our team of plumbing experts will work hard to solve your plumbing problems as quickly and as cost effectively as possible. We won’t stop working until you are completely satisfied.